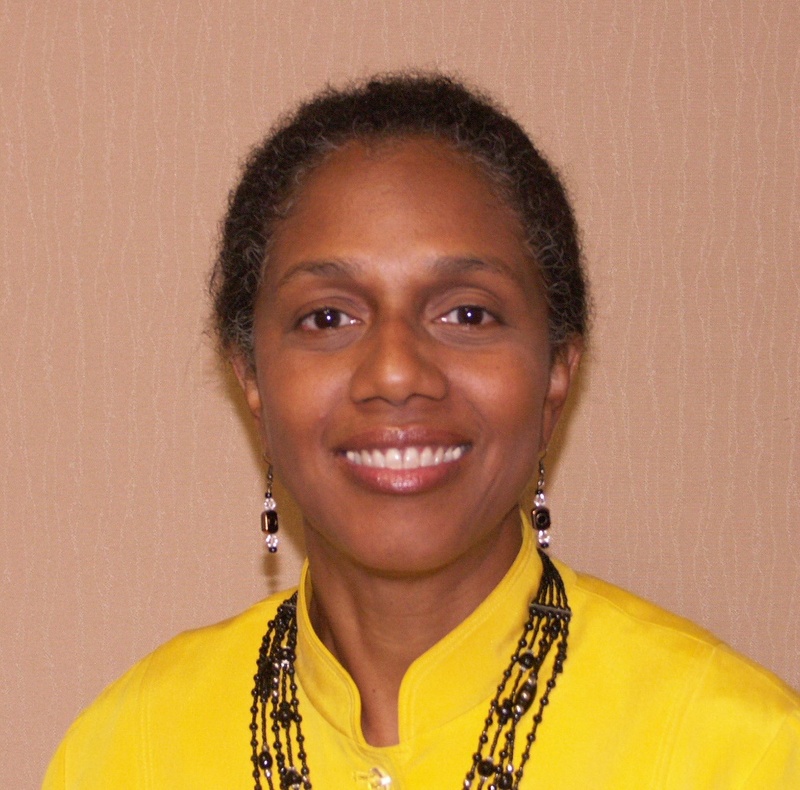 Chalma Hunt serves as Human Resources Director for Master Key Consulting. She is responsible for all Human Resources activities and full lifecycle recruiting efforts. Ms. Hunt brings more than ten years of progressively responsible leadership and managerial experience from a variety of settings. She served as Program Manager for seven government and commercial acquisition contracts during her tenure with federal government contracting organizations. Ms. Hunt provides excellent customer service to both internal and external customers and demonstrates proven project planning/management, and staffing skills. Ms. Hunt has a Bachelor’s degree in Sociology from the University of North Carolina at Greensboro. She is currently pursuing PHR Certification.